Former Indian skipper MS Dhoni hasn’t had a great outing in the UK tour earlier this year. He played the ODI and T20I series against Ireland and England in which he was unable to get India out of trouble in the difficult situations. He was also booed by the crowd at the iconic Lord’s Cricket Ground for failing to the job for which he is known for as India’s required run rate escalated at an alarming rate after each passing over. 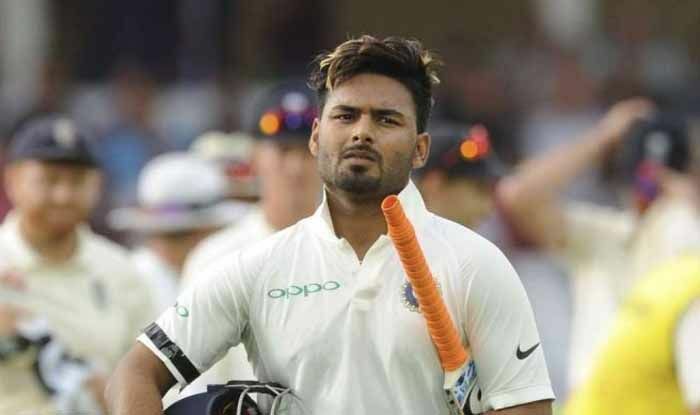 Recently, Rishabh Pant, who is one of the prime contenders to replace Dhoni after the veteran hangs his boots, scored his maiden Test century in the last Test against England at Kennington Oval in London. Quite expectantly, the supporters want to him to be drafted into the ODI and T20I squad as well. However, former Indian opener Virender Sehwag reckons that Pant won’t be able to gain much experience in the ODIs for the 2019 World Cup in England and Wales and hence, Mahi should be persisted for the mega tournament. 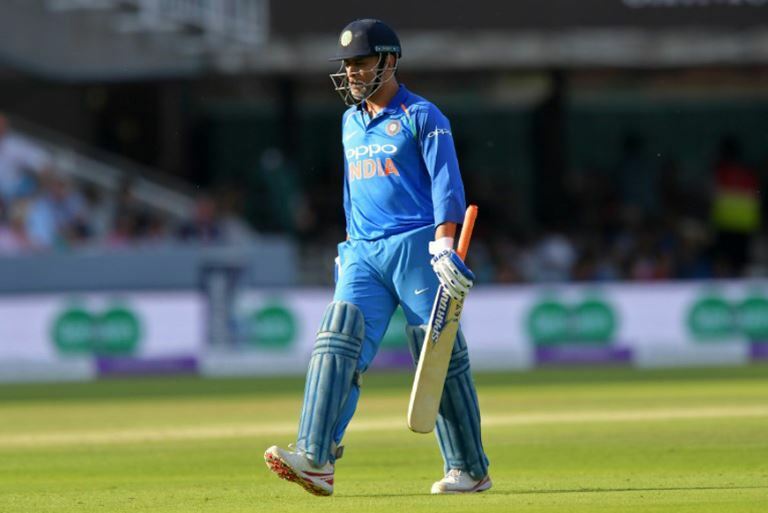 After having a forgettable campaign on English soil, Dhoni will now be playing for India in the Asia Cup in the United Arab Emirates (UAE), starting September 15. India is scheduled to play their first match against Hong Kong on September 18 at Dubai International Cricket Stadium.